Kimi Raikkonen has once again been linked with a return to Sauber – but with plans to become a part-owner of the team after 2019. A meeting was held at Ferrari’s base in Maranello last week to discuss the driver dilemma between Raikkonen and Charles Leclerc. The 20-year-old Monegasque reportedly agreed to replace Raikkonen when the late Sergio Marchionne was still Ferrari president, while the new regime were said to have favoured keeping Raikkonen for one more season. 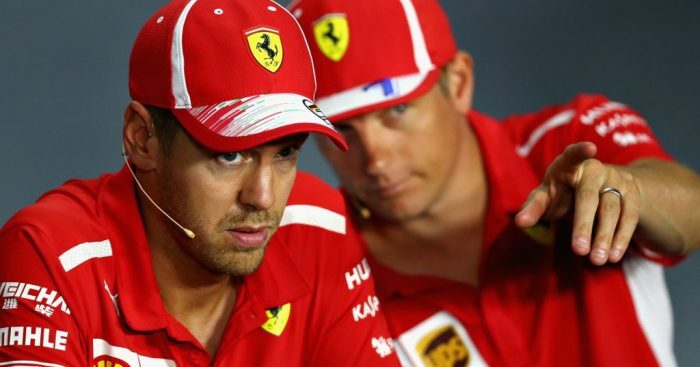 As Ferrari continue to delay their 2019 driver announcement, even more rumours are beginning to rise to the surface. According to Finland’s Ilta Sanomat, Raikkonen is set to swap positions with Leclerc and return to his old team Sauber for one final year of driving. But, after retiring from the track, the Finnish publication claims Raikkonen will move into a behind-the-scenes role, something he has said on record that he would be interested in, and also become a part-owner in the Swiss team. Not everyone, though, is ready to see Raikkonen depart Ferrari, with a petition on Change.Org now collecting over 75,000 signatures.